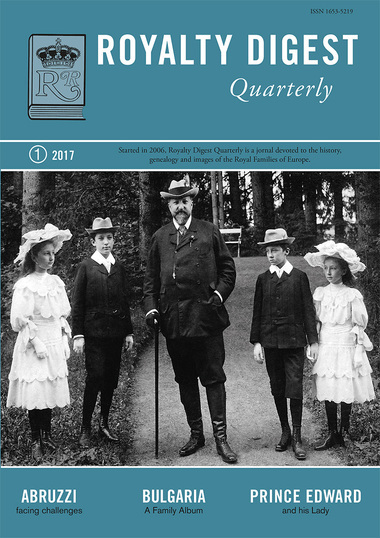 In our 45th issue BULGARIA is the family album with 79 illustration, dealing with the Battenberg and Coburg dynasties both. 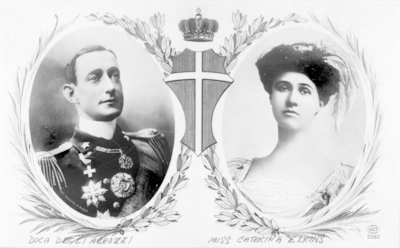 Charlotte Zeepvat writes about the Duke of Abruzzi, an Italian Prince, while Marlene Eilers Koenig tells the story of Prince Edward of Saxe-Weimar and Lady Augusta Gordon-Lennox. 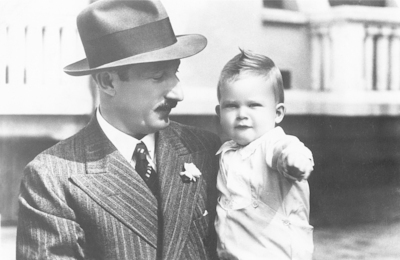 The Princely House of Monaco, especially during the days of Prince Albert I, is described by Michael Nash, and there is also a new section called; LITTLE-KNOWN ROYALS, opening with prince Harald of Denmark, a mini-biography by Coryne Hall. Lady Augusta Gordon-Lennox - the morganatic (?) 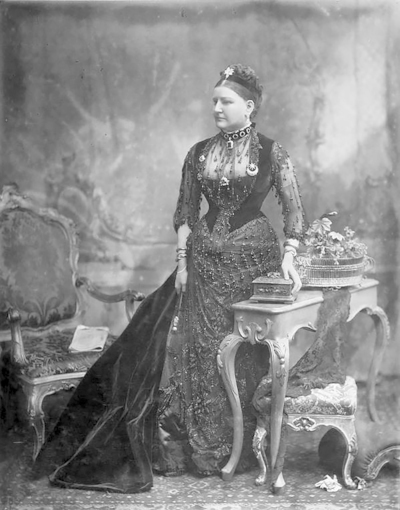 wife of Prince Edward of Saxe-Weimar.